Google tried to create some buzz for its Daydream VR platform at its I/O developer conference back in May, even though public appetite for the tech seems to be waning. Standalone headsets were announced as the next evolution of the Daydream experience, but since then it's all gone rather quiet. We now know that HTC has canceled its plans to release a standalone Daydream headset, and is instead concentrating its efforts on China with a different standalone headset and development platform. The VIVE Focus VR headset may well be the same product as the planned Daydream model, just with different branding. It was first announced in July and has now been fully unveiled at the VIVE Developer Conference 2017. 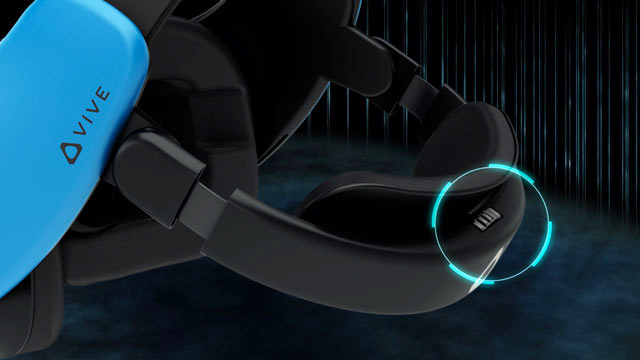 The headset is powered by a Qualcomm Snapdragon 835 chip and is the first commercial device of its kind to offer "world-scale" tracking, allowing for six degrees-of-freedom. It has a high-resolution AMOLED screen, of undefined specification, and is designed with maximum comfort in mind, which is important for long gaming sessions. 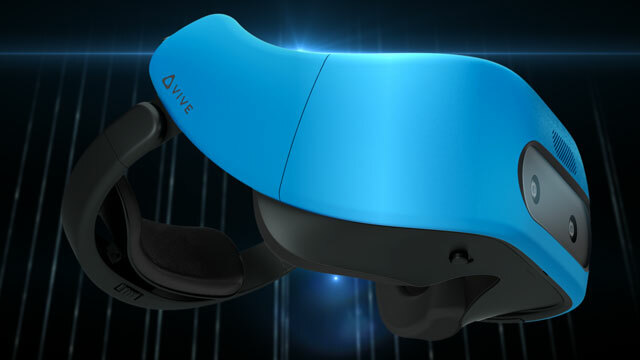 The headset is optimized for the VIVE Wave open platform, which was also announced at the conference. The toolset should make development easier, and 12 other hardware partners are already signed up to integrate VIVE Wave and VIVEPORT content into upcoming products. HTC hopes the introduction of this SDK will ease the fragmentation that has plagued the VR market in China in recent years. 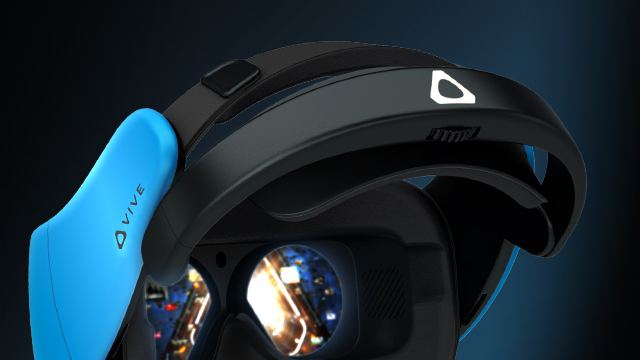 To learn more about the new headset and platform, or to apply for a development kit, visit the VIVE China site. There's not yet any information on a release date or pricing. BEIJING, Nov. 13, 2017 /PRNewswire/ -- HTC Corporation ("HTC"), a pioneer in innovative, smart mobile and virtual reality (VR) technologies, today held its VIVE™ Developer Conference 2017 (VDC2017), where it announced VIVE WAVE™ (www.vive.com/cn/vive-wave-en), a VR open platform and toolset that will open up the path to easy mobile VR content development and high-performance device optimization for third-party partners. 12 hardware partners, namely 360QIKU, Baofengmojing, Coocaa, EmdoorVR, Idealens, iQIYI, Juhaokan, Nubia, Pico, Pimax, Quanta and Thundercomm, announced their support for the integration of Vive Wave as well as the VIVEPORT™ VR content platform into their future products. 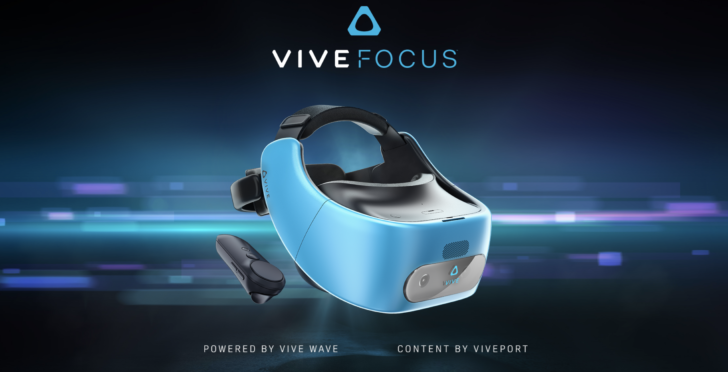 Vive Wave is a clear step forward in bringing together the highly fragmented mobile VR market that has growth up in China the last several years. It saves tremendous efforts by allowing developers to create content for a common platform and storefront across disparate hardware vendors. Over 35 Chinese and global content developershave already built VR content optimized for Vive Wave, with 14 showing live demos at the event. 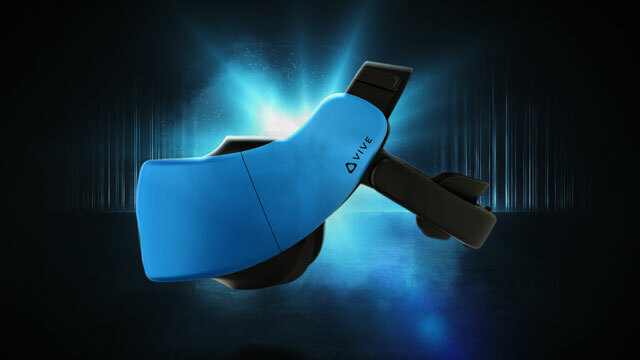 Vive also unveiled the VIVE FOCUS™ (www.vive.com/cn/product/vive-focus-en), its highly anticipated premium standalone VR headset for the China market that is also based on the Vive Wave VR open platform.